The governor’s proposed bridge repair plan runs into a roadblock in the Missouri Senate. 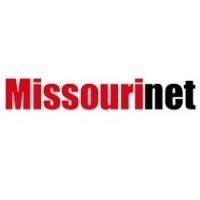 A new study says the number of Missouri medical marijuana providers will outpace the demand. The State Senate’s budget leader has put money into the proposed state budget for flood reconstruction efforts.